Every year I try to challenge myself by entering photography competitions, not for the awards, but to push myself creatively and to grow as an artist. 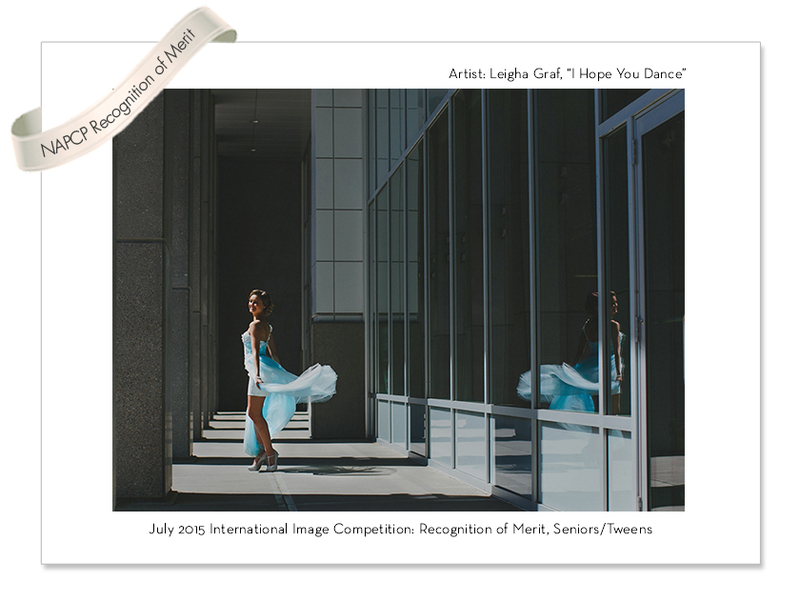 One of the organizations I belong to, The National Association of Professional Children's Photographers offers a fantastic community that offers two competitions a year, along with image critiques. I have learned something form each and every one of them I have entered.